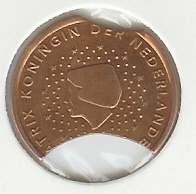 Correct edge should be The sequence "2 EURO ***" repeated four times alternately upright and inverted. it is not sure the existence of those coins, may be all counterfeit. If someone have it would be nice to have pictures of both sides and at high resolution, thanks.